Faulty test system means no review (yet). 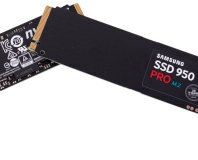 But here's a teaser of Samsung's latest SSD. 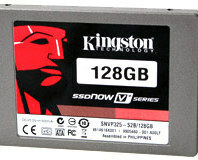 We get inside Kingston's latest "value" V+ SSD featuring a Toshiba controller and 128GB capacity. 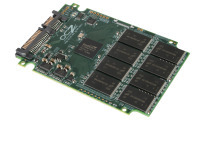 Kingston bundles this along with disk cloning software and an external case as part of its "Performance Upgrade Kit". Click in to see more!